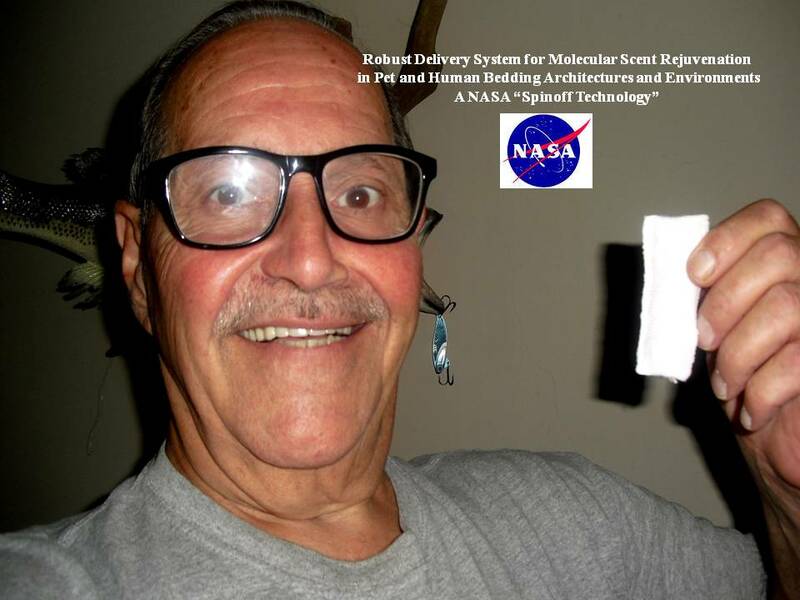 BANNER ELK, N.C. - Aug. 15, 2015 - PRLog -- Since returning to the USA in February 2015 from year-long assignments in Malaysia, China, Singapore and Thailand, Inventor/Scientist/Environmentalist/Philanthropist, Dr. Joseph A. Resnick, has been a very busy man. Resnick, a former NASA Scholar/Scientist holding more than 26 issued patents, resides in the Happy Valley section of Lenoir. Dr. Resnick said, "Since returning to the USA I've been working around the clock to finish my formulations and designs so that I can get these inventions into the US Patent Office". Resnick said that he has caused the filing of three new Letters Patent Applications before the US Patent and Trademark Office, Washington, D.C., a few weeks ago seeking international protection for three of his latest discoveries. Learn more about Dr. Resnick at http://drjosephresnickcurriculumvitae.weebly.com/ . According to Ms. Joyce Mann, CEO of RMANNCO, Inc., "Dr. Resnick's latest inventions are now licensed to RMANNCO, Inc. and these cover multiple new products planned to be introduced into the international markets in early 2016". Mann said the products are licensed exclusively to RMANNCO, Inc. and that the new products developed by Dr. Resnick "promise to be real game-changers in the fields of Apiculture, Aquaculture, the Pet Industry and will advance the ancient art of Chinese Medicine by at least 100 years!". According to Mann the products are, "Robust Delivery System for Molecular Scent Rejuvenation in Pet and Human Bedding Architectures and Environments", a new air freshening scheme that operates at the molecular level to eliminate nasty odors in any environment. Another product, "Formula for Bee Food Adjuvant and Method for Designer Honey Medicament and Pesticide", is a new kind of bee food supplement that provides honeybees with beneficial, natural plant compounds as both an adjuvant/pesticide and as a nutrient source during winter, drought or monsoon. A third product is "LTIP", a low-toxicity integrated pest management product that uses nanospheres as a delivery system, is called, "Entomological Treatment and Method as Bee Medica for Treatment of Varroa and Tracheal Mites in Feral Bee Populations and Hive Necrosis Syndrome". Mann continued, "RMANNCO, Inc. has issued "Letters of Intent" to acquire exclusive Patent and Marketing Licenses to other products invented by Dr. Resnick. These include, the "BeeFeed-ER(Tm)", a bee feeding station slated for marketing to the general public, the US Department of Agriculture, BLM and the U.S. Department of the Interior and other proprietary products Dr. Joe has under development, such as ‘Scratch-N-Sniff’ labels". Mann said, "Dr. Resnick is a staunch Environmentalist and he also has a penchant for sport fishing". Mann continued, "Part of RMANNCO's commitment to Dr. Resnick is the company's support of Dr. Resnick's advancement of "Grab-Crab(Tm), one of Dr. Joe's pet projects". The invention called, "Assisted Waterman Trap and Use Method Thereof", comprises a new class of conservation device Resnick designed to limit harvest of crabs, squid, and other aquatic animals used as a human food sources that are in decline worldwide. See more info about the gadget at http://grab-crab.weebly.com/ . Dr. Resnick said that he and RMANNCO have recently formed alliances with the North Carolina AgBiotech Group at the Research Triangle Park in Raleigh, NC, the North Carolina Agriculture and Technical University’s Kannapolis, NC campus and with the North Carolina State University, Sea Grant Program in Raleigh. Formalized research programs are being structured with guidance and assistance from all entities leading to RMANNCO's filing of the Chapter 13 applications with the NC Department of Agriculture, the US Department of Agriculture and NC State's Sea Grant Program sponsored by the National Oceanographic and Atmospheric Administration (NOAA) so that the new products can be marketed. When asked how it feels to be back in the USA after spending a year in the jungles of Borneo, in China and in Thailand, Dr. Resnick said, "It's great to be back home in the USA where Entrepreneurialism is both respected and rewarded. I encourage anyone with an idea for a new product or invention to 'Go For It'! America is still The Land of the Free, Home of the Brave, and The Land of Opportunity."